Winter engagement session edmonton. edmonton winter engagement session. winter couple session edmonton. edmonton winter shoot. winter shoot edmonton. edmonton winter engagement session. engagement session edmonton during winter. 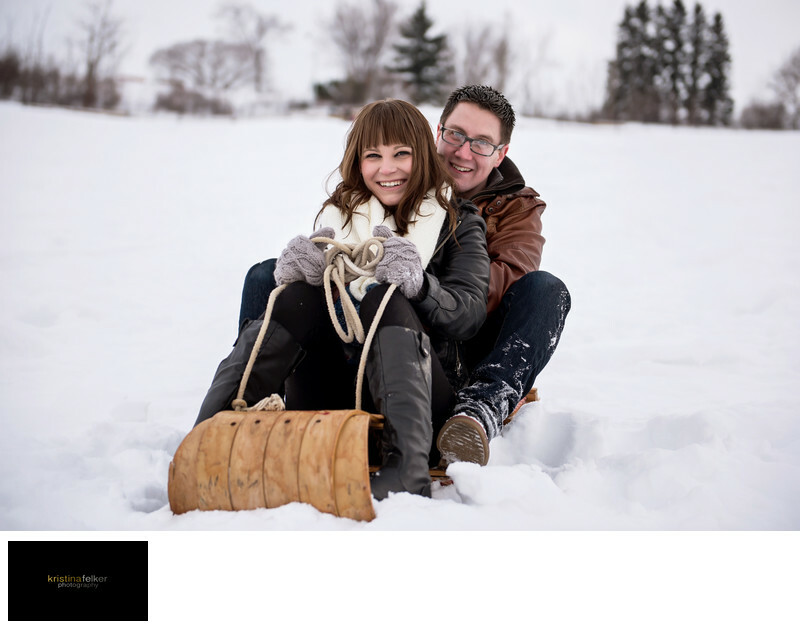 couple session inspirations during winter in edmonton. yeg winter engagements. winter engagement shoot. engagement photography edmonton winter.